Honda Civic 5-door hatchback 1.6 diesel – Fuel and tax-efficient. 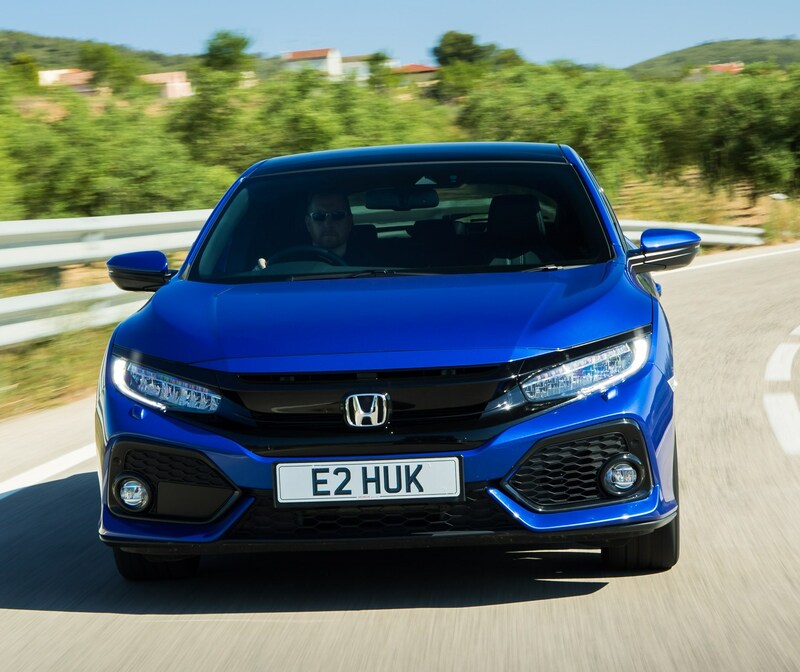 Built in Britain for global sales the 10th generation Honda Civic is available in five door hatchback body style, and now a Civic four door saloon, built in Turkey for European markets, has been added to the range. Also a new 1.6-litre turbodiesel engine with manual and automatic gearbox choices has joined the line-up for both body styles. There is no estate model for this generation of Civics. 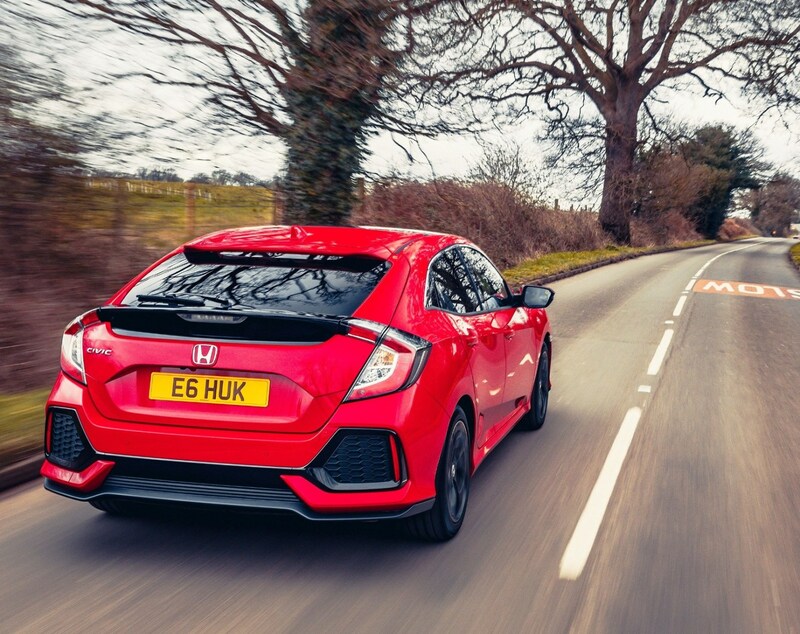 Of course at the very top of the two body styles ranges is the 4th generation high performance Civic Type R 2.0 turbo petrol 320 hp five door hatchback, built for global sales at Honda’s UK Swindon Plant. Type R prices are from £31,525 but more affordable are the Civic petrol and diesel hatchbacks priced from £19,100 to £27,425, and the new saloons from £19,600 to £27,325. The five door hatchback offers customers the choice of 1.0 litre 126 hp and 1.5 litre 182 hp turbo petrol and the new 1.6 litre 120 hp turbodiesel engines. The new Civic saloon has just the 1.0 litre petrol and the 1.6 litre new diesel units. All engines are available with the choice of manual or automatic gearboxes; the Type R is manual gearbox only. As for specification levels the hatchback, depending on the engine choice, is available with SE, SR EX, Sport and Prestige and the saloon with SE, SR and EX levels. The Type R has standard or GT spec choices. Diesel powered models in the UK and throughout Europe have seen tumbling sales due to the demonising of these engines. In this country the higher diesel VED and Benefit-in-Kind tax rates and of course the uncertainties of Brexit, the fallout from the Volkswagen Group and other brands and their emission testing issues with diesel engines, all have combined to see an overall fall in all new car sales, with diesel models especially badly hit by a fall of over 30%. Adding to the confusion has been the implementation of the new and supposedly more accurate WLTP mpg and CO2 worldwide testing procedures, which came into force from 1 September this year and which all new cars had to go through before going on sale. 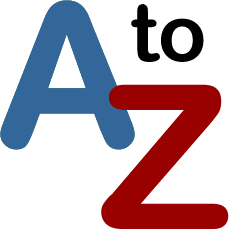 In the UK there is also the issue of extending emission-free, or low emission zones in towns and cities. So rightly or wrongly diesel has had a bad press, which has caused confusion for would-be owners. But the fact is the latest EU6.2d TEMP emission modern turbodiesel engines still offer the better fuel economy for high mileage users and in many cases better driveability over petrol units. 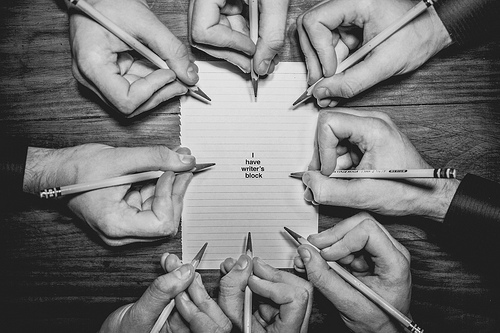 Fuel for thought – because mpg and CO2 figures are related, the more miles per gallon our cars achieve means less CO2/NOx emissions per mile are emitted, petrol or diesel. Announced in the recent fine print of the Budget, from April 2019 new petrol and diesel cars have reverted to the same level of First Year VED tax rates, depending on their CO2 figures, rather than the current Petrol and Diesel separate rates. Company car drivers however still have to pay 4% more Benefit-in-Kind tax for their diesel powered cars over petrol ones. Also hidden in the Budget fine print was the fact that the Standard rate for Year Two onwards VED for petrol and diesel cars will go up from £140 to £145 a year from 1 Aril 2019. Cars costing over £40k will continue to be levied an additional £310 annual supplement from Year Two onwards for five years. Back to the vehicle in hand, the Honda Civic 1.6 i-DTEC EX turbodiesel manual five door hatchback. This model is priced at £25,450, but it came with the £600 optional Tech Pack consisting of wireless phone charging, LED foglights, LED headlights with washers and heated rear seats plus the £525 metallic paint making a total of £26,575. The 120 hp power output is relatively modest but the 300 Nm (221 lb.ft) of torque at 2,000 rpm makes it a responsive unit if full use is made of the gearbox, especially as fifth and sixth gears are overdrive ratios to achieve good fuel economy. Top speed is 125 mph and zero to 62 mph takes 10.2 seconds. With the six-speed manual gearbox the official Combined Cycle fuel economy figure is 80.7 mpg with CO2 emissions of just 93 g/km. This currently means VED First Year diesel road tax costs £145 and then £140 Standard rate. From April next year it will be £130 and £145 respectively. The all-important BiK company car tax rate is 23% now and the same from April next year. 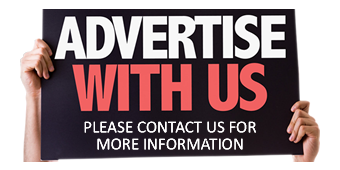 Insurance is Group 19E and warranty three-years/90,000 miles. Those are the facts and figures and during my week long test driving the overall fuel economy was 55.6 mpg, good but not remarkable and it was by no means because of any ‘hard’ driving on my part. Just the normal stop/start in-town traffic, winding country roads and a longer motorway journey. On start-up the engine is on the noisy side, it has a growl accelerating through the gears but softens down in tone once cruising speed has been reached. This latest 1.6 litre i-DTEC aluminium cylinder block now has forged steel pistons, instead of the previous aluminium ones, to reduce cooling loss. The pistons now have something called ‘super plateau honing’ which reduces the friction between the pistons and the cylinder bores and improves the long-term wear characteristics of the engine. 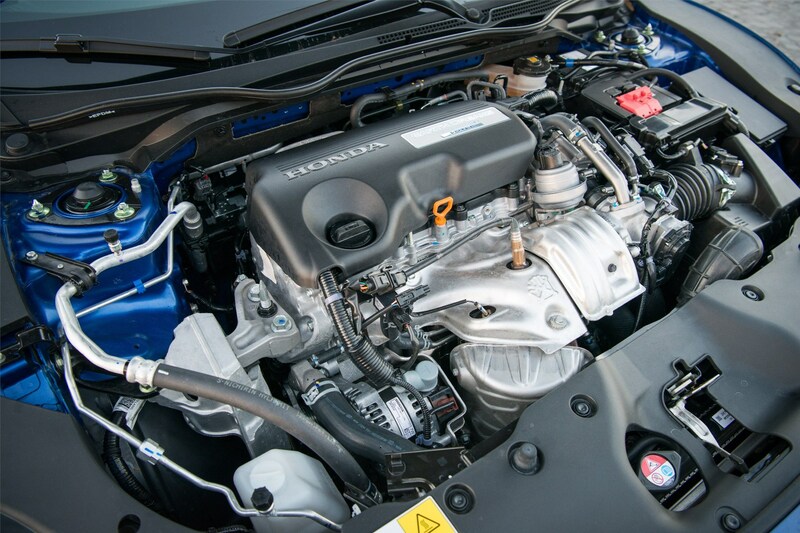 A revised turbocharger features a variable-nozzle design and its rotational speed is precisely controlled by the car’s electronics, so minimising turbo lag and providing an optimal combination of low to mid-range pull and high-speed performance, says Honda. Energy loss from the system is lower than in the previous i-DTEC unit thanks to a new design of compressor in the turbocharger. This revised engine also has a new NOx Storage Converter (NSC) system with a higher processing cell density which enables faster conversion and a reduction in emissions. A silver thin-coated particulate filter further improves the combustion efficiency of particulate matter and extends exhaust system durability due to less heat production in the particulate filter. 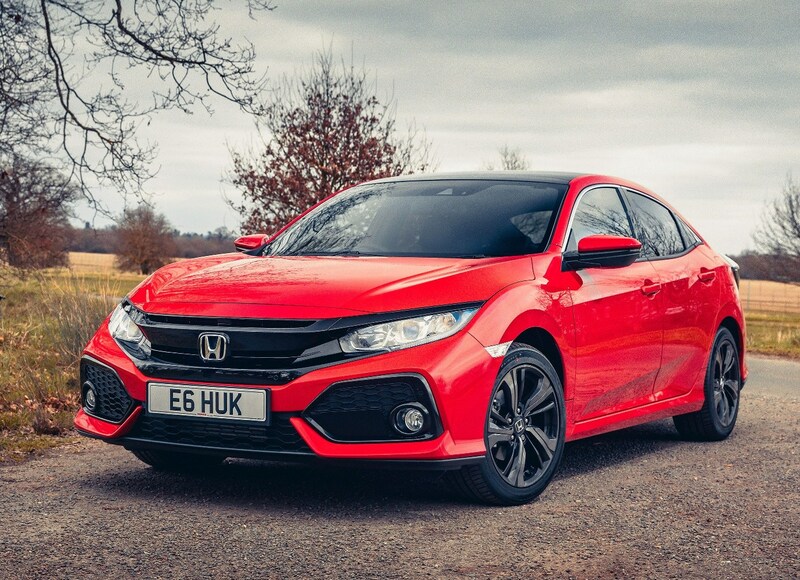 In all other respects the Civic Hatchback in diesel form carries over its handling abilities of the higher-powered petrol models. The diesel engine is never going to worry the handling capabilities, which as we know cope exceedingly well with the high performance Type R version. The ride remains on the firm side, with the rear suspension upset by poor surfaces and ridges in the road which causes the car to fidget about rather than run a smooth controlled line. The adaptive dampers didn’t seem to add much to the ride compliancy performance. Road noise intrusion was also more noticeable than say found with the new Ford Focus, VW Golf and Kia Ceed competitor models. 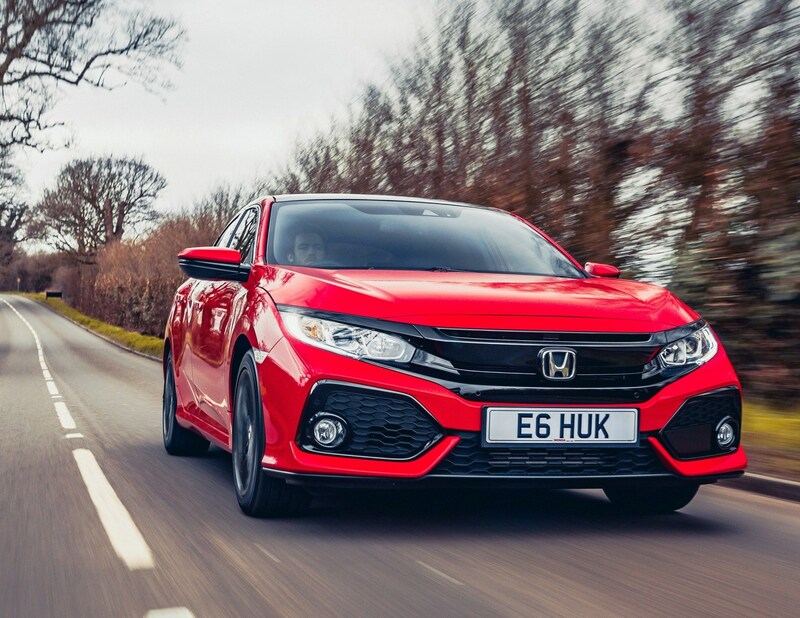 Styling wise all versions of the Civic five door hatchback utilise a sleek sports five door coupé side profile, with sharply sculptured panels and styling lines. The front wings and rear haunches are bold, giving the car a strong muscular stance, enhancing the sporting appearance – as does the neat rear roof spoiler. Inside there is ample room, especially in the rear as far as legroom goes. It is certainly one of the most spacious five door hatchbacks in its lower medium C-sector, apart from the excellent Skoda Octavia which is the leader for interior space including boot capacity. The Civic has 478 litres (16.88 cu.ft) of boot space with the three rear seats in use, but fold down the 60-40 split rear seat backs and this goes up to 1.267 litres (44.74 cu.ft) with a flat load floor. Generally the quality and layout of the Civic hatchback is reasonable but there are areas of hard plastic trim. However, it’s an easy and comfortable interior to live with. 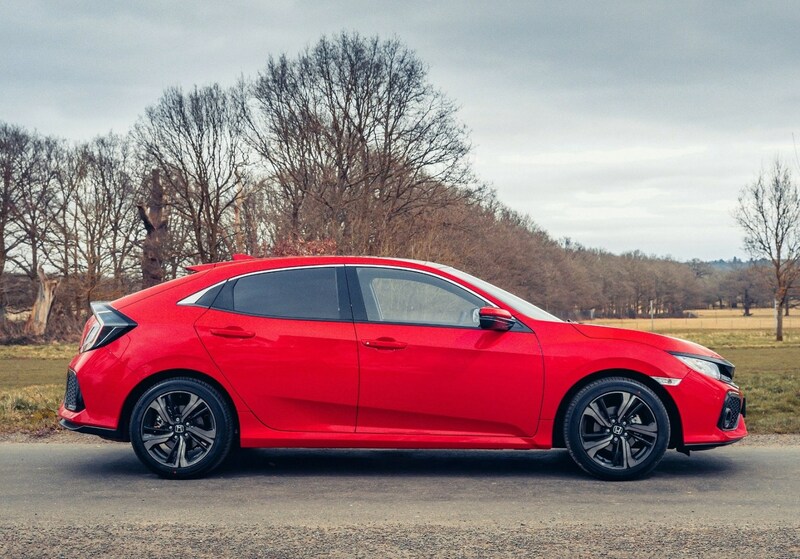 It has the usual Apple CarPlay and Android Auto connectivity systems available through Honda CONNECT with Carmin 7 touchscreen navigation, all the tools needed for the busy long distance company car drivers who will gain most benefit from the Civic with its new fuel and tax efficient diesel engine. The EX spec level includes heated front seats, smart entry with push button start, leather upholstery, blindspot information, cross traffic alert, adaptive suspension and 11-speaker audio system which includes DAB radio. Other spec items carried up from other versions include 17-inch alloy wheels, dual zone climate control, rear parking camera plus front and rear sensors, auto wipers, electrically operated and heated door mirrors, alloy pedals, privacy glass and Honda Sensing which uses radar and camera technology to provide collision mitigation brake warning, lane departure warning, traffic sign recognition and adaptive cruise control. For: Good fuel economy potential, low-ish tax costs, high equipment level, roomy rear seat legroom and boot/load space, sports exterior styling, long mileage warranty, easy to live with for high mileage users. New Honda Civic 1.6 i-DTEC EX, manual, turbodiesel, five door hatchback. Price: £25,450 (£26,575 as tested). Performance: 125 mph, 0–62 mph 10.2 seconds. Fuel consumption: Combined Cycle 80.7 mpg (55.6 mpg on test). Emissions and taxation: CO2 93 g/km, currently First Year diesel rate VED road tax £145 then £140 Standard rate, BiK company car tax 23%. Dimensions/capacities: L 4,518 mm (14.82 ft), W 1,799 mm (5.90 ft), H 1,434 mm (4.70 ft) wheelbase 2,697 mm (8.85 ft), boot/load space 478 to 1,267 litres (16.88 to 44.74 cu.ft), five doors/five seats.